Finding an affordable office space for your new business in a good location is difficult. 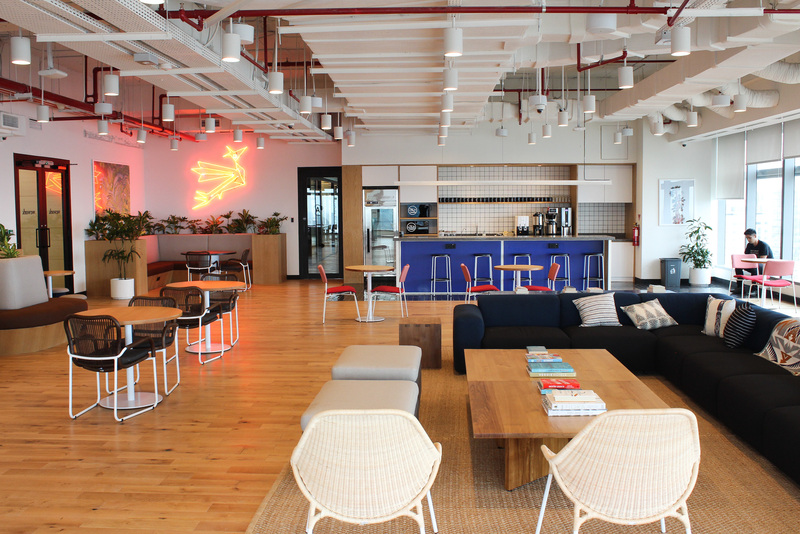 To help out, FlySpaces has compiled a list of cost-effective offices in key cities of Southeast Asia. 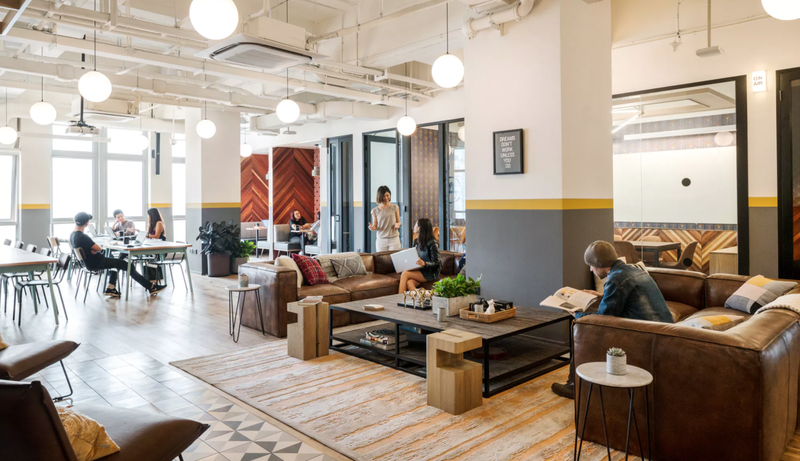 These office and coworking spaces are not only strategically located in the busy and talent-rich Business Districts, they also all have unique features that suit every type of team.